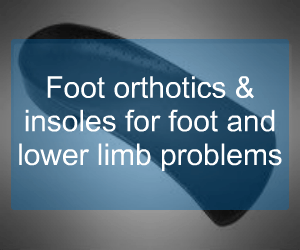 There are a number of different tyes of orthotics dependant on the issues you have. Our Orthotics specialists in our Hamilton and Glasgow orthotic clinics can give you expert advice. 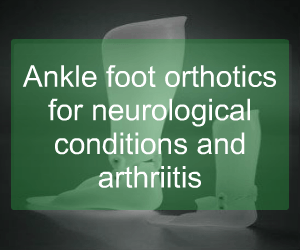 Orthotics can treat a wide variety of conditions from pain on the forefoot (metatarsalgia) to patient who need orthotics to walk due to neurological conditions. Orthotics can work in a variety of ways depending on the way they are made and the problem you may have. There are 2 main things to consider for your Podiatrist or Orthotist prescription. What function can be restored? What issues need to be accomodated? To determine this, it is imperative that any custom made prescription orthotics are designed following a biomechanical assessment. The reason for this is to ensure your alignment and movement is considered in the design of the orthotics. What Conditions Can they be used to Treat? Why choose our orthotics and biomechanics service to treat your condition? We know how much of an investment you are making, and we care enough to make sure we get things right. 1. 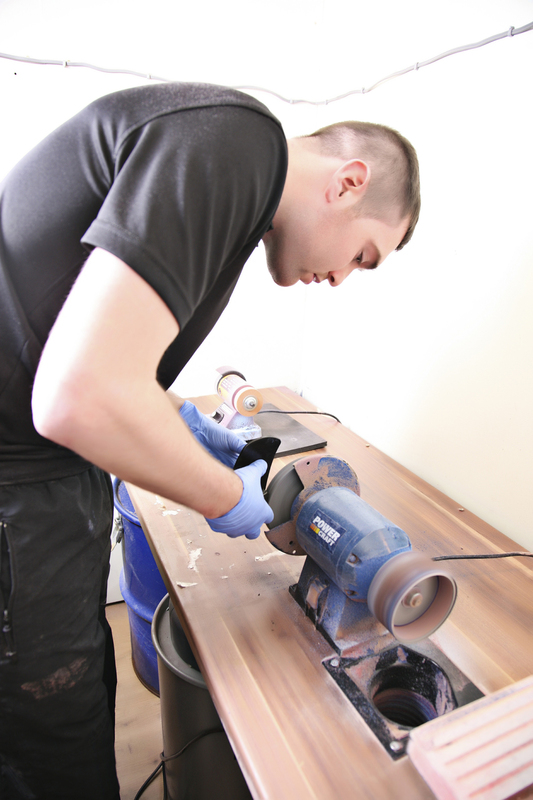 We make our own orthotics on site with you in clinic. Our clincians have the ability to manufacture and adjust orthotics while you wait. 2. We provide free unlimited 3 month follow up from the point of receiving your finished orthotics.